A TUC agreement has been reached between the support staff unions (UNISON, unite and GMB) and the National Education Union (NEU) which means that the NEU should not ‘actively of knowingly’ recruit support staff working in publicly funded schools (this covers maintained schools, academies, free schools and others). Please find attached the 2018 members course programme. All courses are free for UNISON members. By now all affected staff will have received a letter stating that their pay date will change and that everybody will be paid on 27th of the month (or the last banking day prior to it). Tackling Racism – one of our Representatives Miriam Rathore gives us an insight! Miriam Rathore, one of our School Representatives who works at Blackburn Central High School speaks out on Tackling Racism. 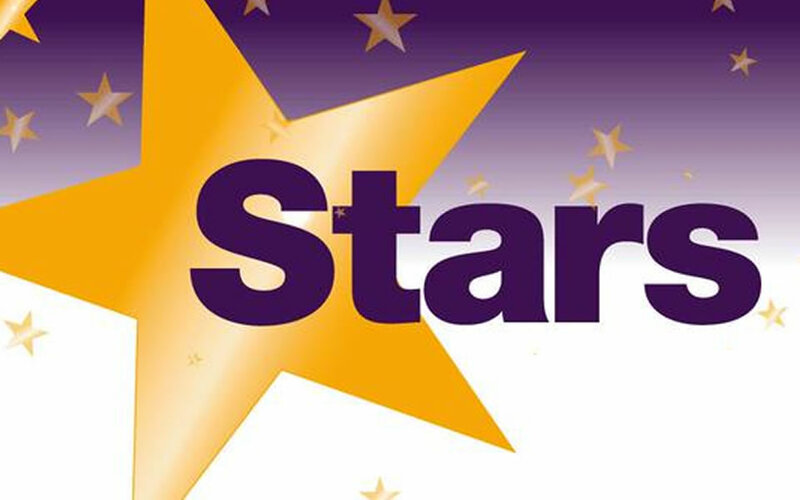 Have you got an event planned for Stars in Our Schools Day on 24th November? Please let the Branch office know so that we can come along too. On Friday 24 November 2017, schools across the country will be celebrating the people behind the scenes who help children learn, keep them safe and healthy and make sure schools run smoothly.